Home » Eye Care Services » Medical Eye Examinations » Why are Eye Exams Important? A comprehensive eye exam on the other hand, can only be performed by an eye doctor as it requires special knowledge and equipment to look around and into your eye to check your eye and vision health. Such an exam can assess whether there are underlying causes for vision problems and whether there are any signs of disease which can threaten your site and the health of your eye. A comprehensive eye examination can also diagnose symptoms of diabetes, high blood pressure, high cholesterol, tumors, cancer, autoimmune disorders, and thyroid disorders. 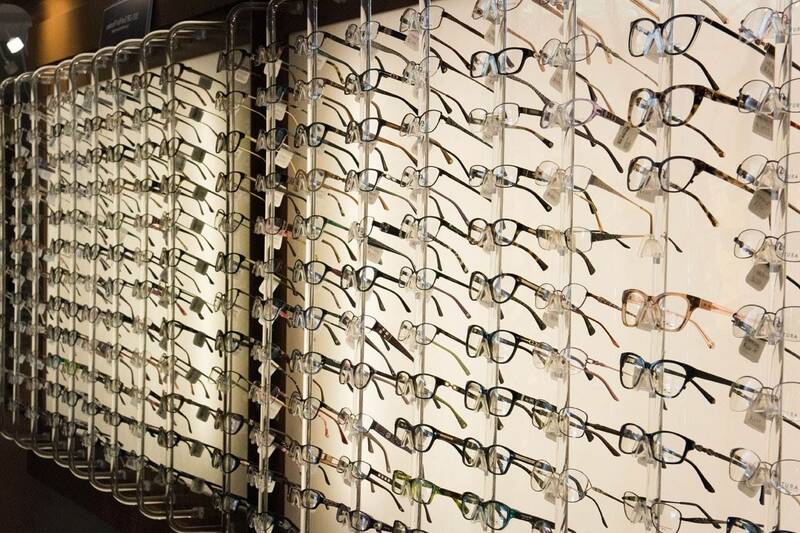 A comprehensive eye examination will also provide an accurate prescription for eye glasses or contact lenses.